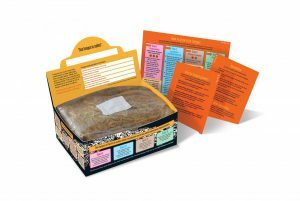 Grow fungus with Grow Wild UK! 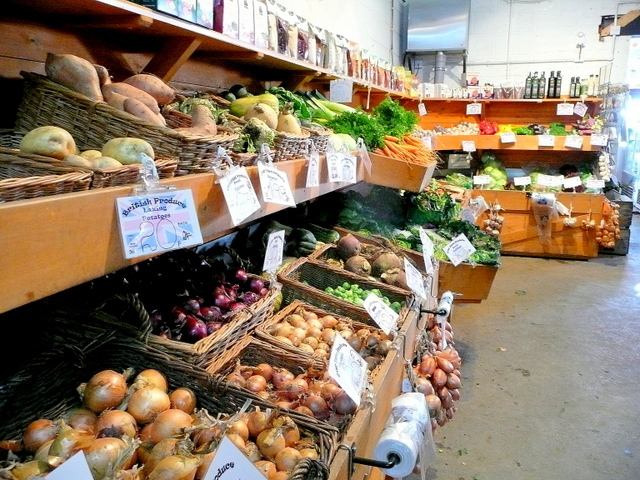 Do you have the skills to grow fungi and produce edible mushrooms? Can you get a team of five together that has what it takes? Already, over 7,000 workplace and school teams have joined Kew’s @GrowWildUK campaign. Apply today for your free grow-your-own ‘fungus lab’: https://www.growwilduk.com/form/grow-fungus-us?utm_source=RandS&utm_campaign=funguslab. 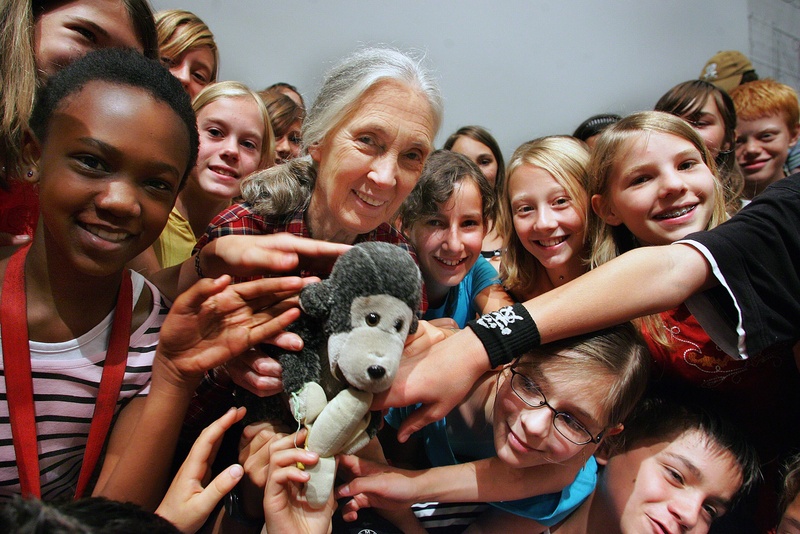 Why not sign up for our weekly newsletter, filled with inspiring stories from the Jane Goodall's Roots & Shoots community in the UK. Not sure what to expect? 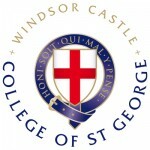 Take a look at some of our recent emails. Filed under Blog, News from HQ. Help us keep our resources free! 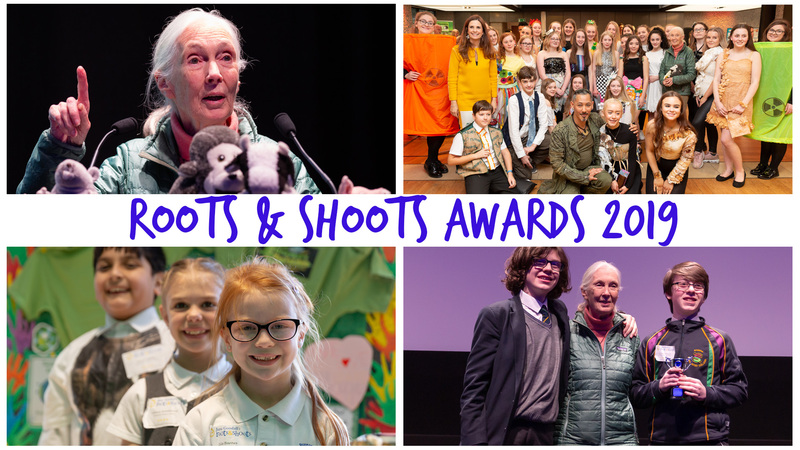 All of our resources are currently free and you can help them to stay that way and support the other work of Roots & Shoots in the UK by making a donation, no matter how small. The easiest way to donate to the Jane Goodall's Roots & Shoots programme UK online is by using Virgin Money Giving. This can be a one off donation for any amount you want (every pound helps!) or if you prefer you can set up a regular, monthly donation. 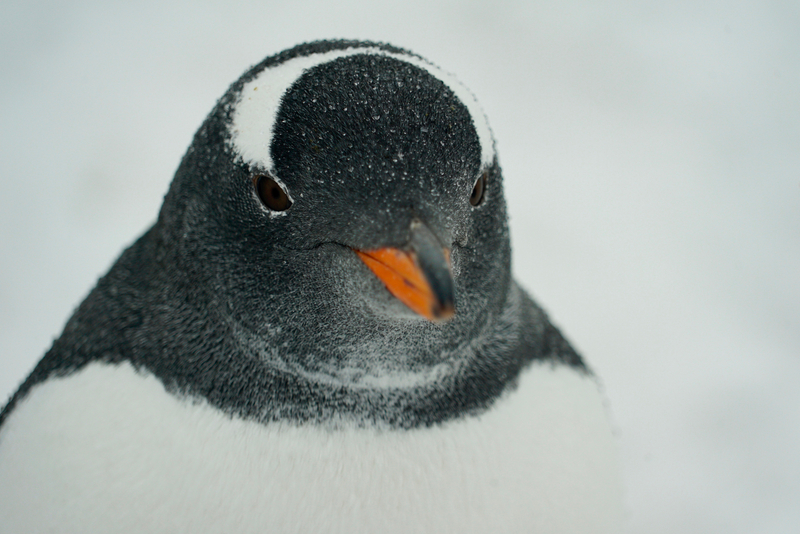 Join us for SKYPE In the Classroom for a live chat with Dr. Jane! Celebrate Dr Jane’s landmark 85th Birthday and help us continue her legacy! 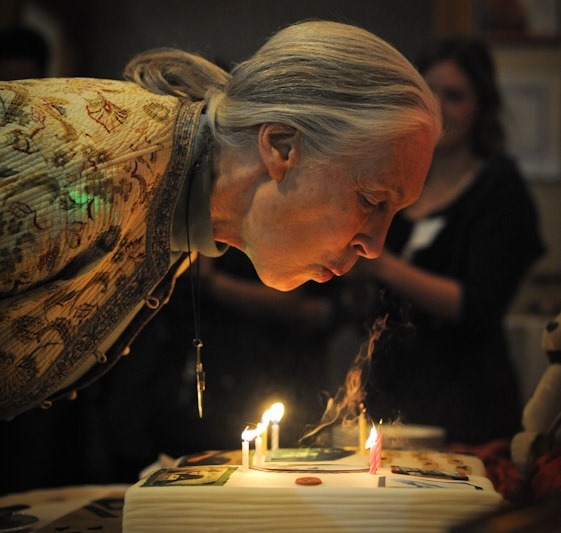 On April 3, our founder Dr. Jane Goodall will celebrate her 85th birthday! 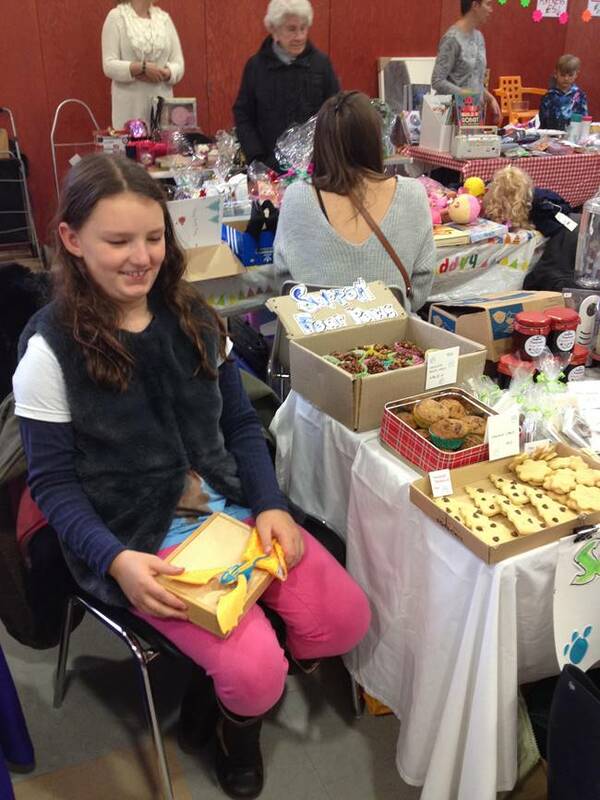 Get crafty and raise money for a good cause! 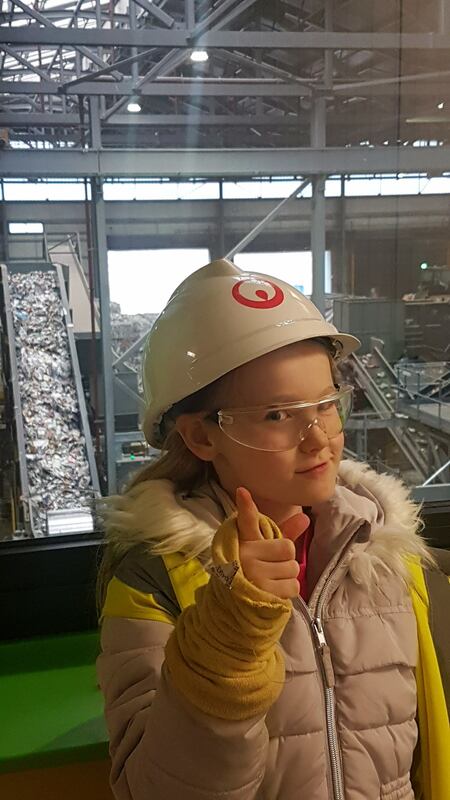 At Roseacres Primary School we have been doing a lot to help the environment. Get £500 for your creative project! Spectacular achievements showcased in the awards this year! 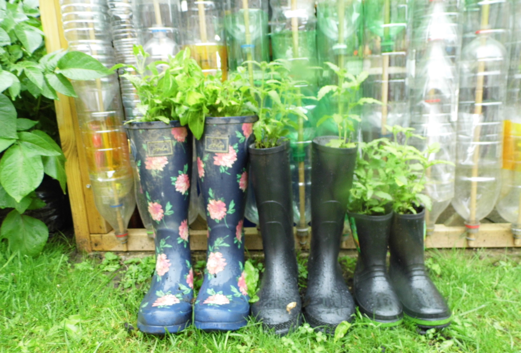 Roots & Shoots partners again with Grow Wild!! Top places to see bluebells at beautiful National Trust woodland, gardens and parks.